British Standard Whitworth (BSW) was used on British cars in the thirties and forties. Grade 'R' 45-50 Tons/ square inch. 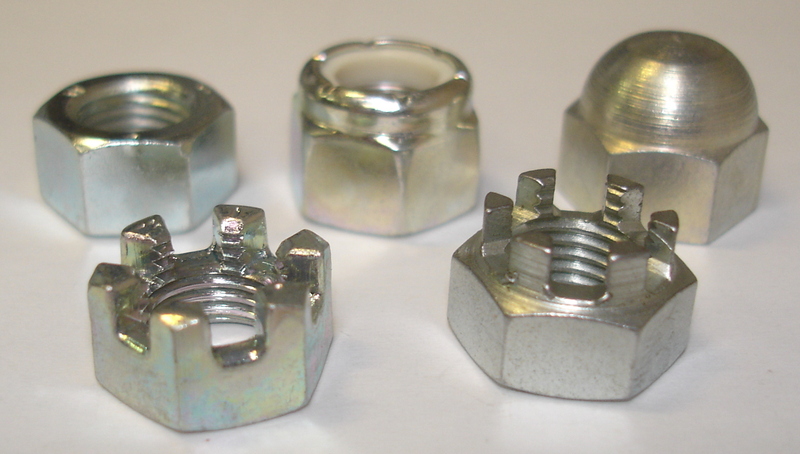 B.S.W is now being discontinued by the major UK manufacturers but we will maintain stocks as long as we can. Future price increases will affect the availability. B.S.W. 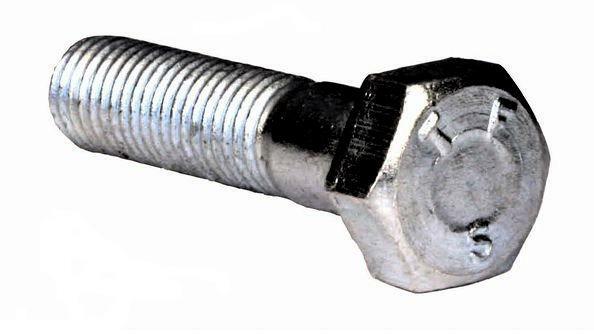 High Tensile Bolts Grade 'R' B.Z.P. B.S.W. 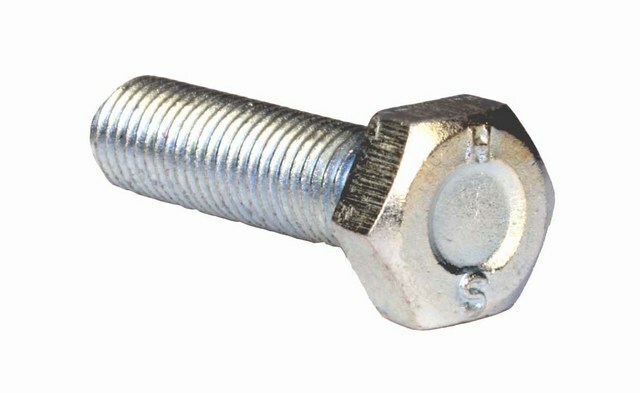 High Tensile Set Screws Grade 'R' B.Z.P.